LIVE FROM MAXWELL'S WITH HACKAMORE BRICK! 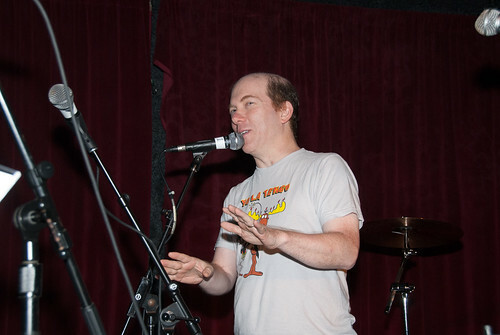 Special guest DJ set from Maxwells' Todd-O-Phonic Todd! 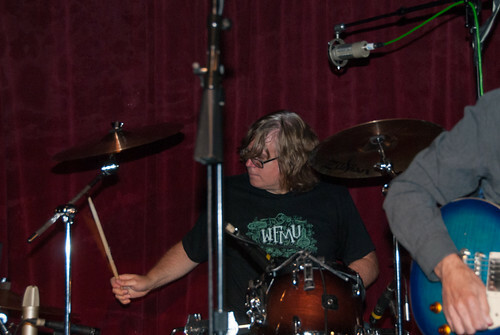 HACKAMORE BRICK Live on The Cherry Blossom Clinic on WFMU! Like HACKAMORE BRICK on Facebook. The deluxe reissue of HACKAMORE BRICK's 1970 album One Kiss Leads to Another is available now on Real Gone Music. 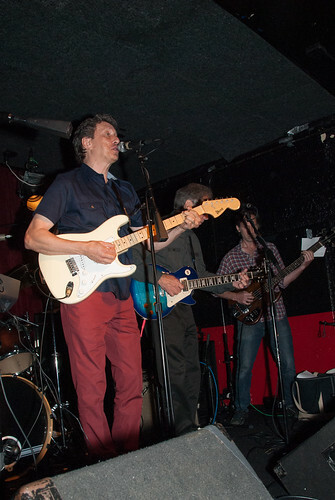 HACKAMORE BRICK Oh Those Sweet Bananas Live on Cherry Blossom Clinic at Maxwell's 07/27/13. 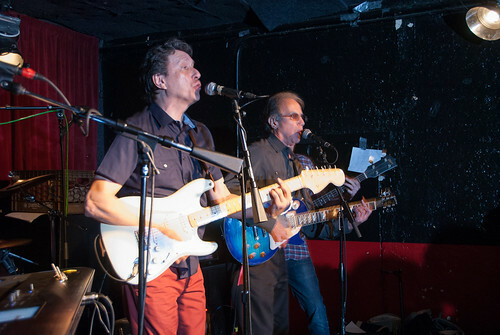 HACKAMORE BRICK Radio Live on Cherry Blossom Clinic at Maxwell's 07/27/13. 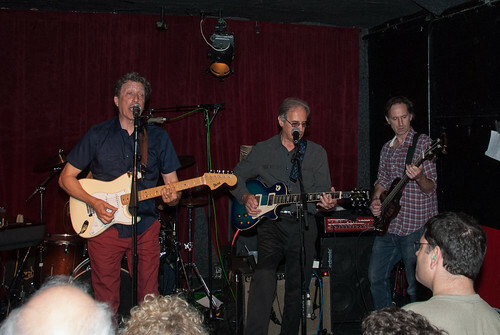 HACKAMORE BRICK Someone You Know Live on Cherry Blossom Clinic at Maxwell's 07/27/13. 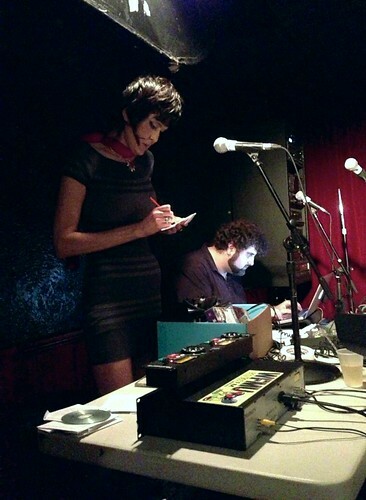 HACKAMORE BRICK Zip Gun Woman Live on Cherry Blossom Clinic at Maxwell's 07/27/13. THE MISFITS Last Caress THANK YOUs! And of course THE TODDFATHER !! Dear Maxwell's - I wish I'd known ya better. 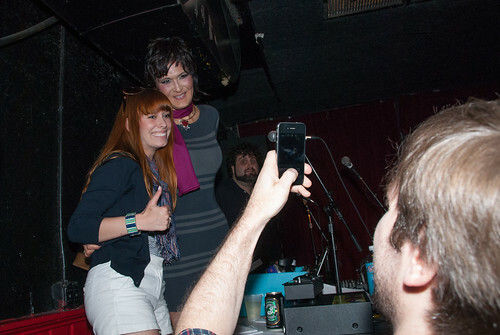 Thanks for the memories from the WFMU shows there. I for one am going to miss Maxwells like a no other lost venue. Wish I had gone to see more shows. Great memories though. ...think maybe ViceSquad like Sweet - ?? I wonder what happens if you run Slade song titles through Spellcheck. YO Terre T! so happy to be in your time zone and be listening in realtime. last week's show was a transcendent experience. thanks for adding immensely to my quality of life! Can't wait for the Brick. This song is neat, this song is neat, this song is neat, this song is neat. I flew up to Jersey on Thursday, went to Maxwell's for The Muffs show then flew back to Dallas after a post-show meal with Danne D and Dave B.
BadGuyZero, you win. Sounds heavenly! @BGZ - That's doing things the right way! Is the Hackamore Brick broadcast still happening? As far as I know Hackamore Brick will be on today's show. never got to maxwell's. i wish. This whole set has been fantastic! The FCC's going to want a station ID pretty soon. Loud and clear! Goodbye, Maxwell's. This guy is Todd-O-Phonic, alright. Three cheers! Just amazing stuff today. Very, very good. Check out who is playing drums on this set. The WFMU Wednesday evening on-air personality. Well, this is a revelation. 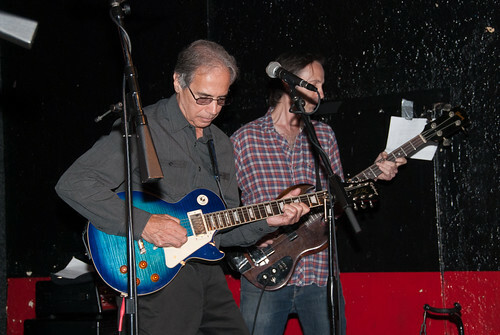 Notice who is playing bass.... it's WFMU's own John Allen of the Wednesday morning on air personality! hoboken is now 1000 times less interesting. band I've discovered on WFMU. @Meghan - Good eye. I didn't realize it was the same John Allen. I must head out for some errands. Keep the tunes rolling! So sad to lose our fave venue. ThaNX for all the good times on stage and off! Hi Terre! I really enjoyed today's show. Too bad about Maxwell's, btw: they will be missed. Hopefully we'll find another favorite venue sometime, though.